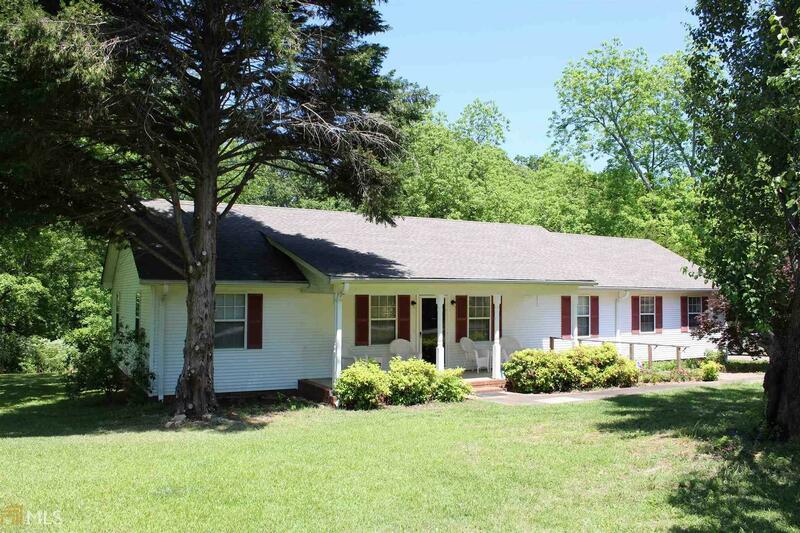 THIS HOUSE IS LOCATED CLOSE TO SHOPPING, SCHOOLS, AND HART STATE PARK. ONE OF THE MORE DESIRABLE NEIGHBORHOODS DUE TO NO THROUGH TRAFFIC AND WELL KEPT HOMES.THIS LARGE LOT IS GREAT FOR KIDS AND PETS. DINING ON THE DECK IN YOUR PRIVATE BACK YARD IS GREAT FUN AND RELAXING.. Directions: From Downtown Hartwell Take Frankln Street Toward Anderson Hwy Turn Left On Ridge Road Then Go To Idlewoos Acres Turn Left 164 Is On The Right.